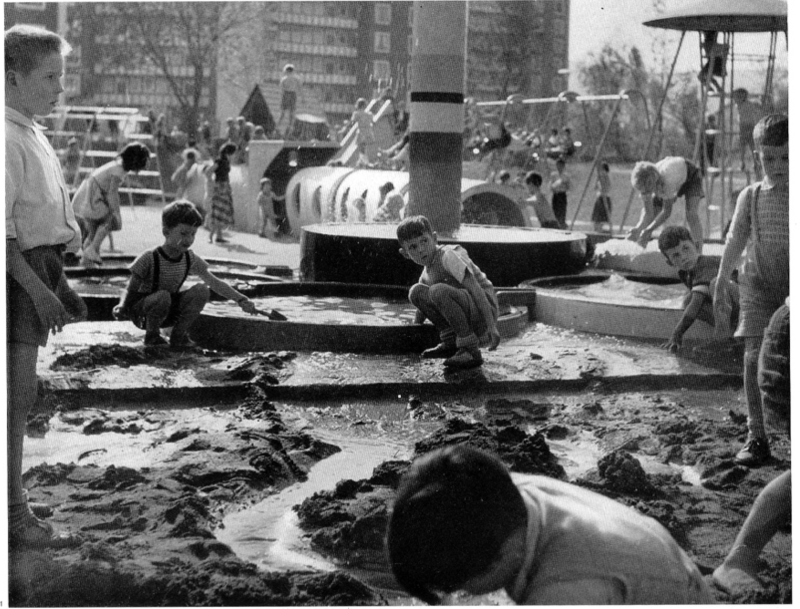 The playground has always been a place that promotes and limits freedom. 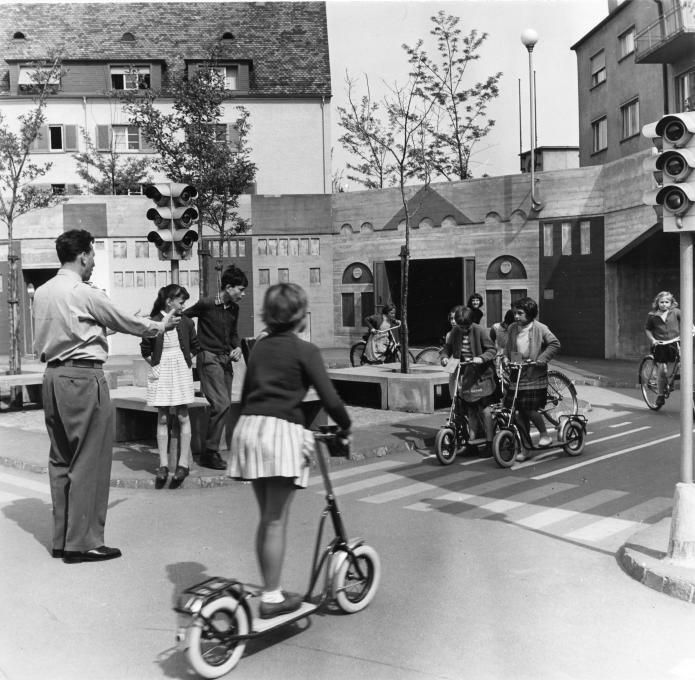 In the playground movement of the 1950s, Zurich promoted new and unconventional solutions, taking on a pioneering role. 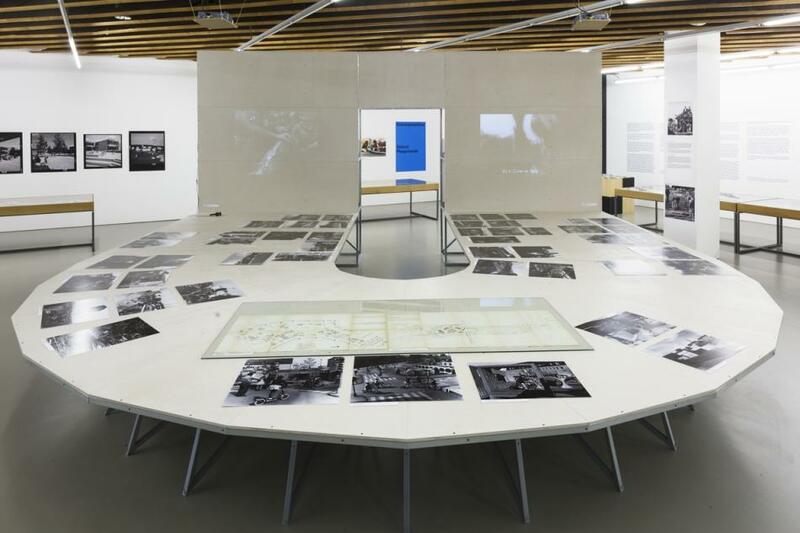 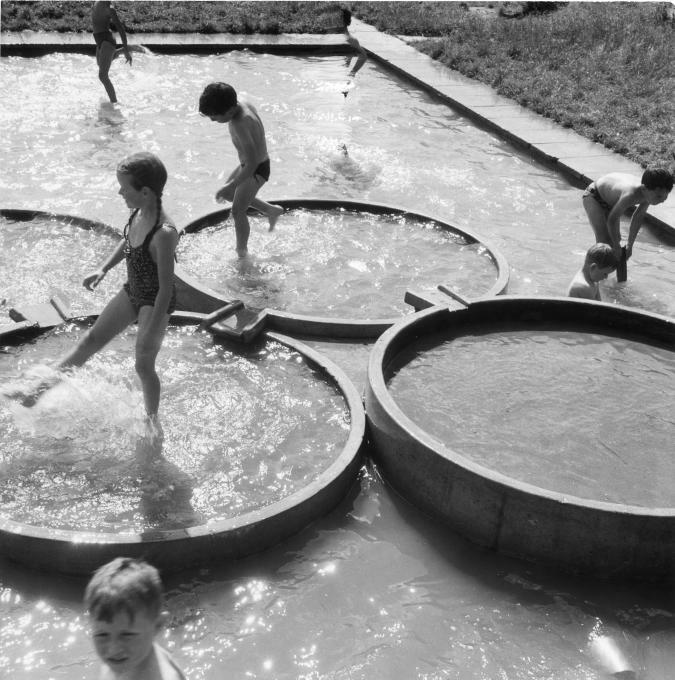 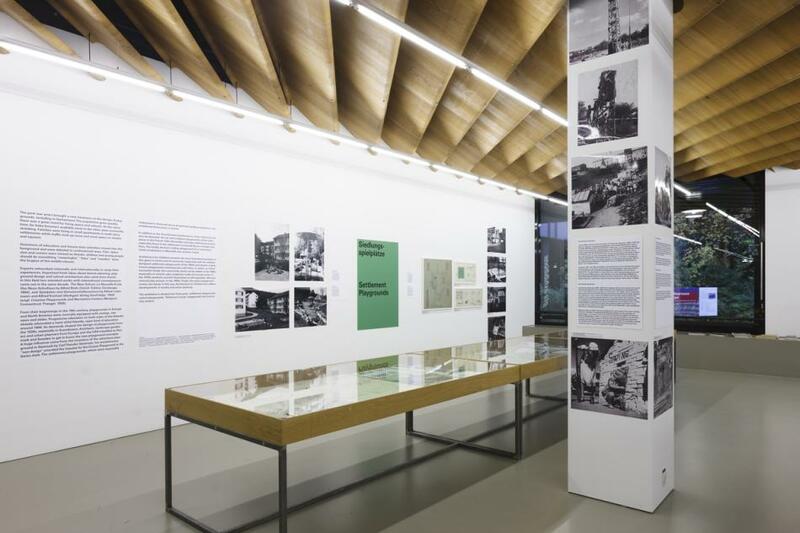 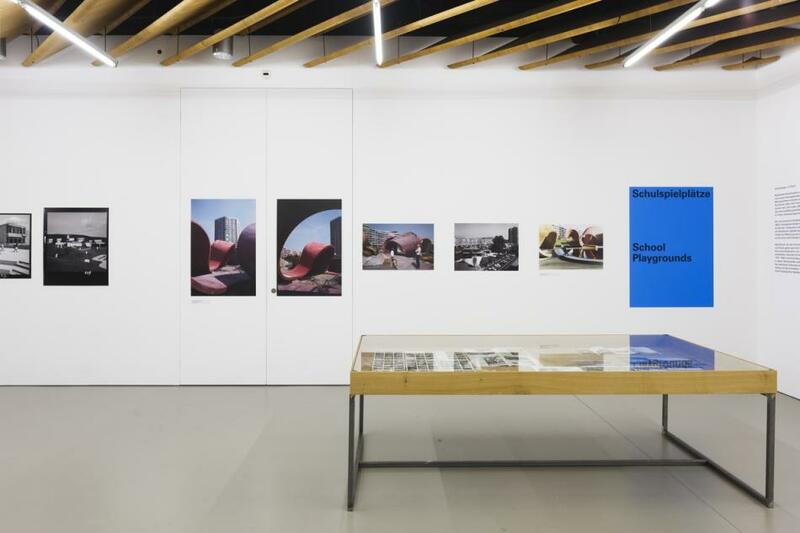 Outstanding examples of this period are the Robinson playgrounds, featuring community centers, and the emergence of new forms of Zurich landscape architecture with Ernst Baumann, Ernst Cramer and Willi Neukom. 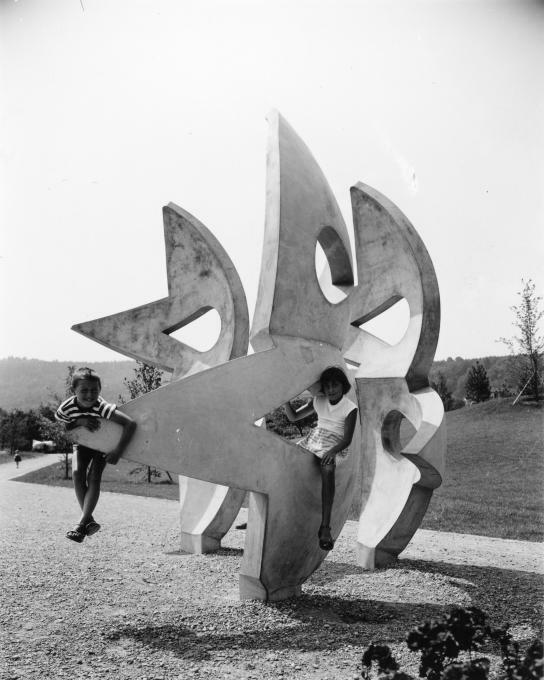 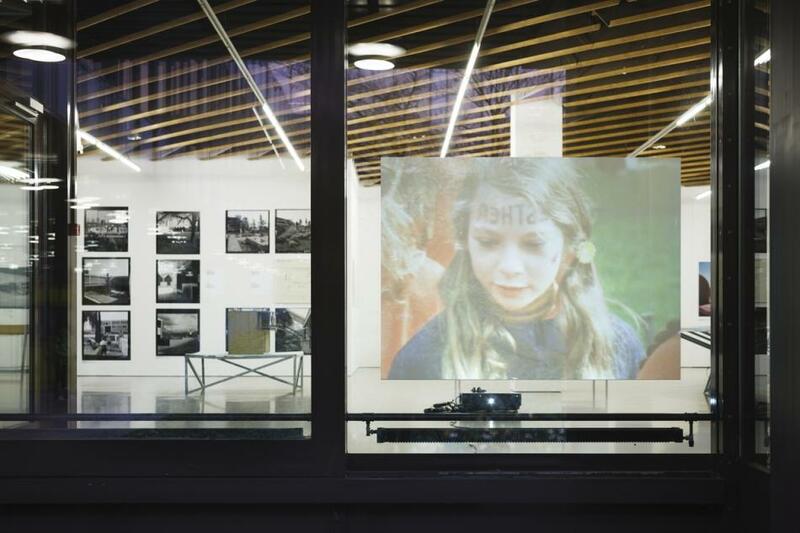 The exhibition “Architektur für Kinder: Zürichs Spielplätze” (“Architecture for Children: Zurich’s Playgrounds”) explores the history of Zurich’s playgrounds since 1950, and in an open experiment lets children show where and how they like to play the most today.